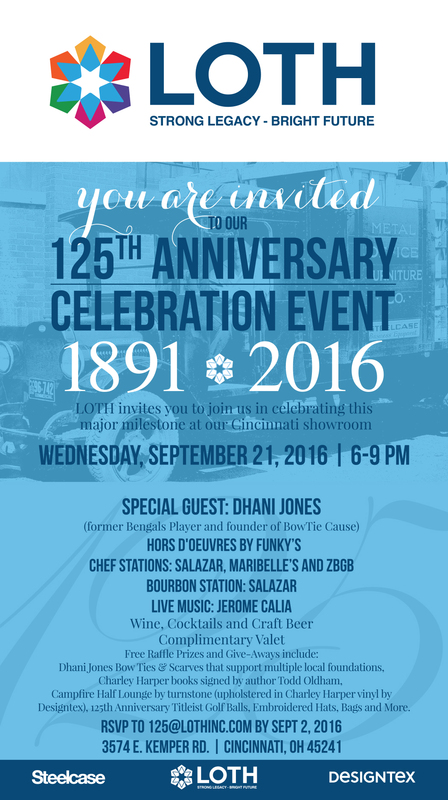 A huge thank you from LOTH to everyone who attended our 125th Anniversary Celebration on September 21, 2016! We appreciate everyone who joined us in celebrating our strong legacy and bright future with the employees and friends of LOTH. If you have any photos, please share them with us on social media with hashtag #LOTH125.